The Indian Hotels Company Limited (IHCL) has announced the signing of a new Vivanta hotel in Kathmandu, marking the entry of the brand in the city. This will be IHCL’s second hotel in Nepal after Meghauli Serai in Chitwan National Park, a UNESCO World Heritage site. 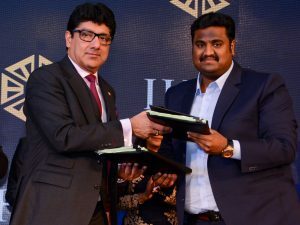 Commenting on the signing of this agreement, Puneet Chhatwal, Managing Director and Chief Executive Officer, IHCL said, “We are honoured to partner with R&R Hotels and Resorts for this new hotel. 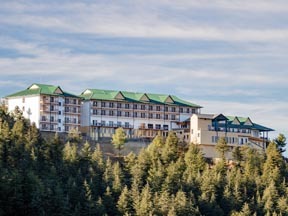 Kathmandu is an extremely popular destination and this hotel will help us complete a tourist circuit with Meghauli Serai, our Taj Safari Lodge in Chitwan National Park.” The hotel will have approximately 111 spacious rooms and suites with a selection of rooms offering panoramic views of the city. The hotel will also include all-day dining and specialty restaurants, a bar, banqueting facilities and a spa. 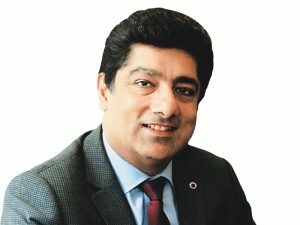 Commenting on the partnership, Rahul Chaudhary, Director, R&R Hotels and Resorts, said, “We have had a long standing association with IHCL for a range of hotels in multiple destinations. We are extremely proud to carry this relationship forward with the new Vivanta in Kathmandu.” Kathmandu has been at the centre of Nepal’s history, art, culture and economy. Some of the most popular attractions include the sacred and famous temple Pashupatinath, one of the biggest stupas in the world Boudhanath Stupa and Narayanhiti Palace Museum amongst others. The Indian Hotels Company Limited (IHCL) has signed a new Ginger hotel in Visakhapatnam. It will be Ginger’s second hotel in the city. Ginger Hotels’ portfolio has 45 operating hotels and seven hotels in the pipeline. The announcement reflects the company’s strategic domestic expansion to drive growth momentum. Deepika Rao, Managing Director and Chief Executive Officer, Roots Corporation said, “We are delighted to partner with SSR Builders in Visakhapatnam for this hotel. 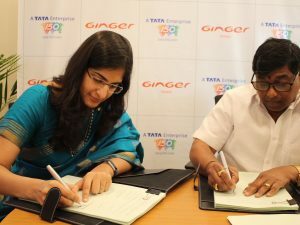 We are happy to expand our presence in Visakhapatnam, a key city in Andhra Pradesh.” The new Ginger in Visakhapatnam with 56 rooms, an all-day diner, meeting room and a fitness centre located at Gajuwaka amidst a commercial hub with close proximity to companies like Tata Motors, Nestle, BHEL, GAIL and many others. The hotel is slated to open mid-2019. IHCL has two other hotels in the city – The Gateway Hotel Beach Road Visakhapatnam and a 68-room Ginger hotel close to the Visakhapatnam railway station. 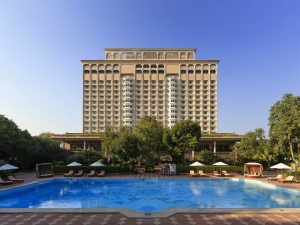 The Indian Hotels Company Limited (IHCL) has announced its new Taj Hotel in Lonavala after signing a management contract with Wilds and Water Developers, a part of the Kakade Group. The announcement strengthens its position of having the largest number of leisure hotels in the country. 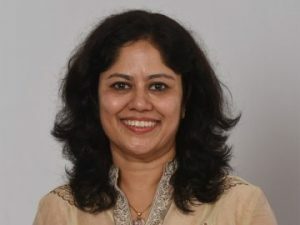 Suma Venkatesh, Executive Vice President, Real Estate & Development, IHCL said, “We are delighted to partner with the Kakade Group in bringing our latest leisure offering to Lonavala. Consolidating our presence across key leisure circuits has always been our focus and Lonavala presents the right opportunity as a getaway for travellers in and around Mumbai and Pune.” The Taj branded resort will be conveniently located with easy access through the Mumbai – Pune expressway. Nestled along the serene waters of Lake Pawana, amidst the picturesque hills, the sprawling address will span over 30 acres of land and include 150 guest rooms, an all-day diner, a specialty restaurant and a bar. Vikram Kakade, Kakade Group said, “We are proud to partner with the iconic Taj brand and bring their famed hospitality to Lonavala. 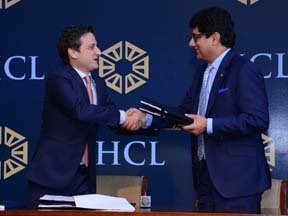 With this partnership we along with our development partner, David Lazarus aim to create a first-of-its kind Taj resort in Maharashtra, and provide a unique experience to our customers.” Lonavala is a tranquil small town that has emerged as a leading tourist destination in Maharashtra. A scenic hill station, it has for years been a favourite of travellers from Mumbai and Pune. 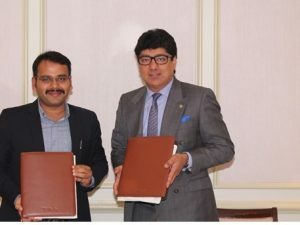 In a major milestone, The Indian Hotels Company Limited (IHCL) has announced its foray into the Holy City of Makkah, Saudi Arabia, with a partnership with Umm Al Qura Development and Construction Company in the prestigious King Abdul Aziz Road (KAAR) project, one of the largest urban rejuvenation projects in the city of Makkah. 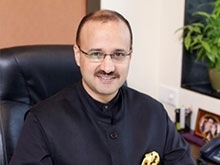 Commenting on the signing of this agreement, Puneet Chhatwal, Managing Director and Chief Executive Officer, IHCL, said, “We are honoured to partner with Umm Al Qura Development and Construction Company in bringing the first Taj hotel to Saudi Arabia. This signing is aligned to our strategy of a strong focus on global growth markets and to be present where our guests travel to.” This hotel will be IHCL’s fourth venture in the MENA region. The company manages Taj Dubai located in the Burj Khalifa downtown area. 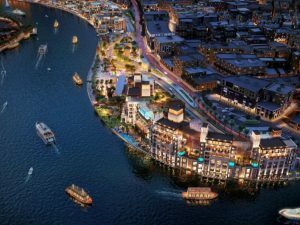 It will also open another two hotels in Dubai in the next 12 to 18 months. The hotel, scheduled to open in January 2023, will have approximately 340 keys, banqueting facilities and several restaurants to serve all tastes. Commenting on the partnership, Eng. Mohammad Al Ganawi, Chief Executive Officer, Umm Al Qura Development and Construction Company said, “We look forward to working with them to bring the iconic Taj brand to the unique development project in Makkah.” As the birthplace of Prophet Muhammad (PBUH) and the site of his first revelation of the Quran, Makkah is the holiest city in the religion of Islam.